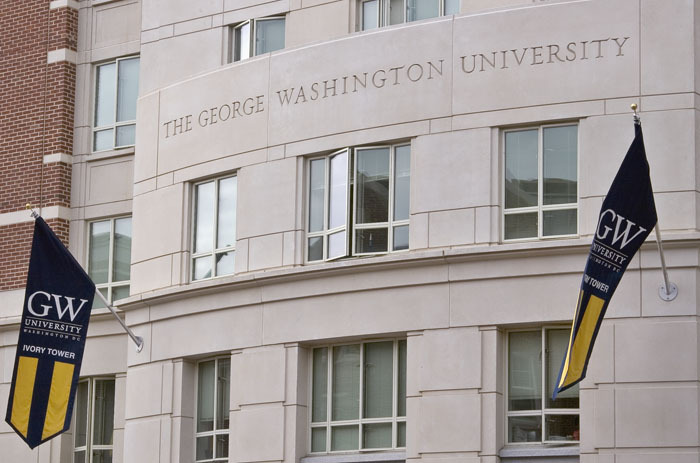 GW isn’t “need-blind” and neither is any highly selective college in America. It’s a myth perpetuated by these very institutions (photo credit: MattKingston). We came across an interesting and well argued editorial on “Aljazeera” from a little while back written by Sarah Kendzior that we wanted to share with our loyal readers. In the editorial entitled “The Immorality of College Admissions,” Kendzior argues that while colleges preach frequently about their yearning for diversity, this diversity generally does not include students whose families cannot afford tuition. And she does indeed have a point. Think about it logically. If a school admits an entire student body whose family incomes are so low that they all need financial aid, the university would not be able to continue for too many more years. They’d have to dip into their endowment. They’d require much more money in the form of donations from alumni. It just wouldn’t be possible. We’ve been saying for years that highly selective colleges — while they may profess to be “need-blind” aren’t in practice. “Need-blind admissions” is a myth, one perpetuated by just about every highly selective college. 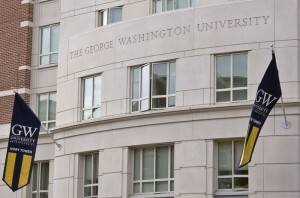 News out of George Washington University sheds light on this myth, but there is indeed much more light to be shed.